The Winter Holidays are an exciting time at Fieldstone Nursery. 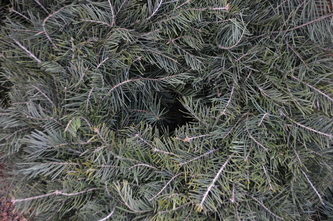 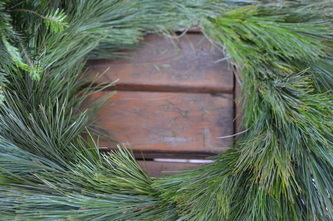 We start making our evergreen wreaths around Thanksgiving and work almost around the clock right up until Christmas Eve. 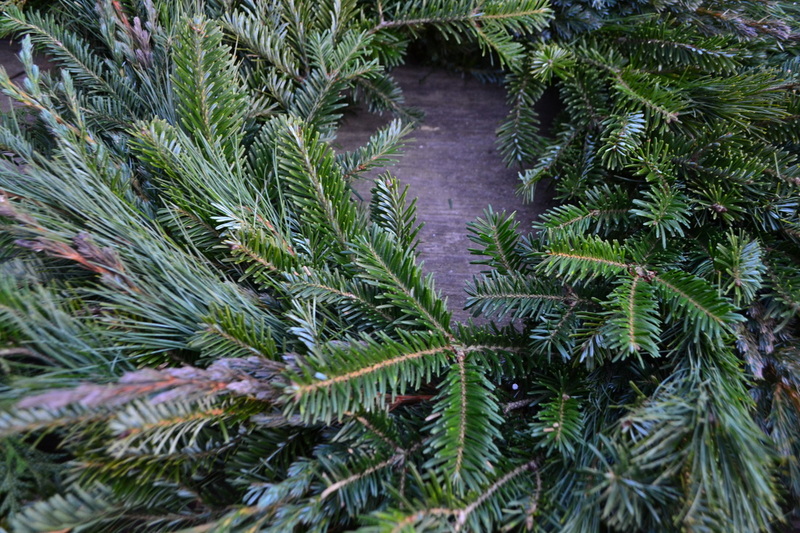 We offer plain or pre-decorated wreaths, as well as grave blankets, centerpieces, and of course, Christmas trees in all sizes. 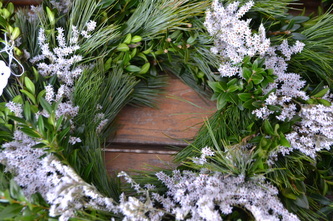 You must stop by and enjoy the scents and sights of the holiday season and stay warm with a cup of mulled cider! For information on all our wreath sizes, roping, and other holiday decorations, please visit our Deck the Halls page. 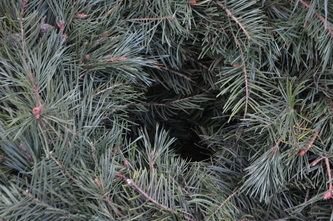 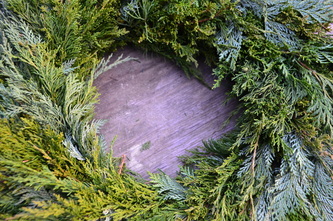 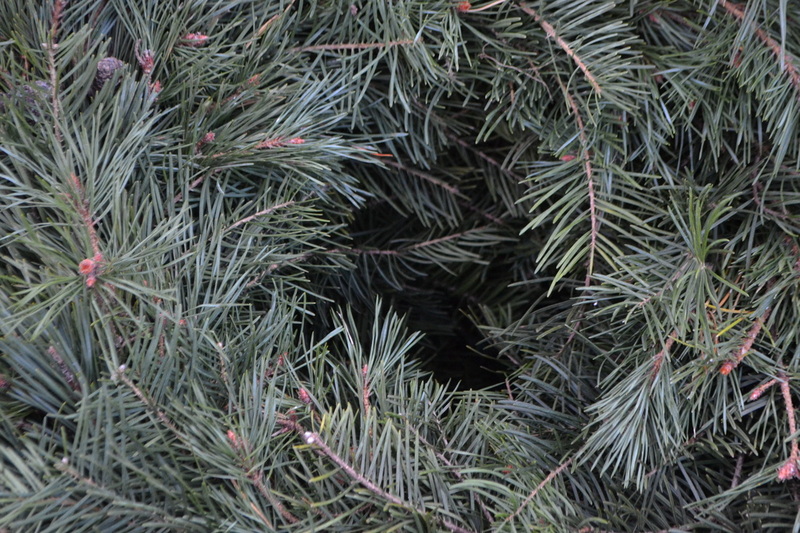 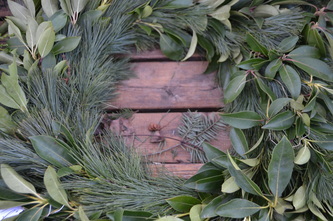 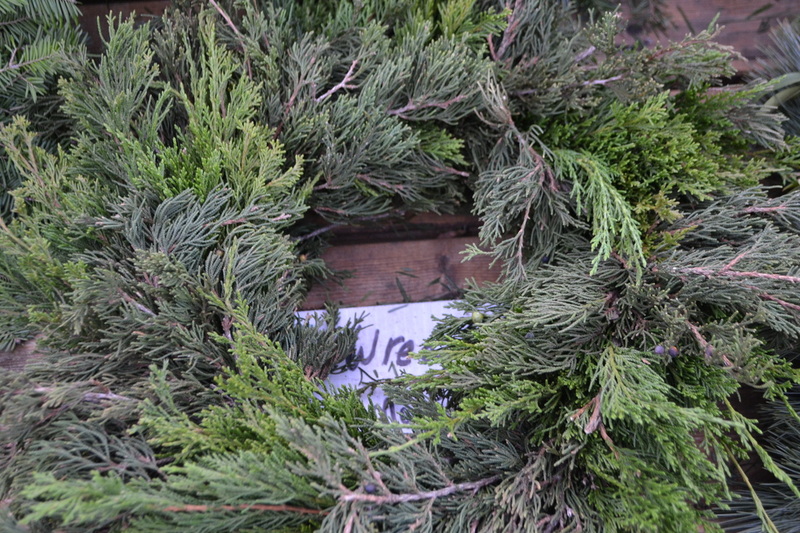 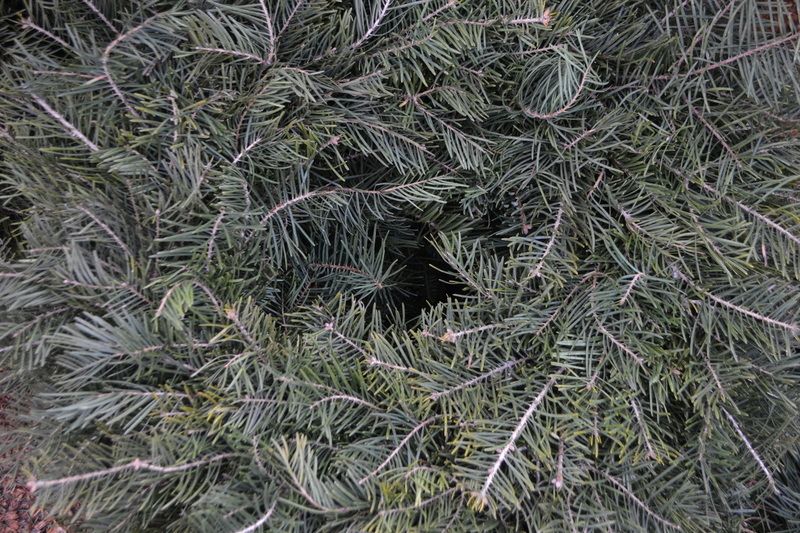 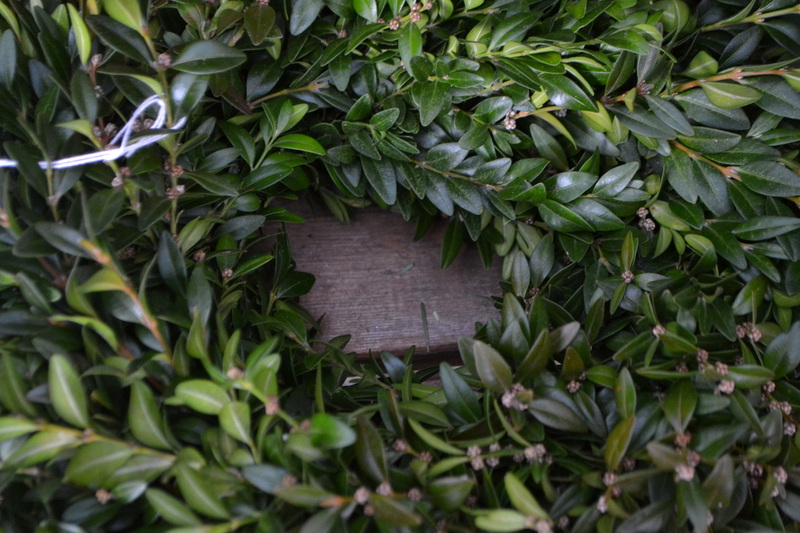 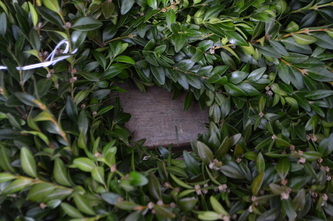 Below are just some of the evergreen wreath bases we can make right here at Fieldstone for you.